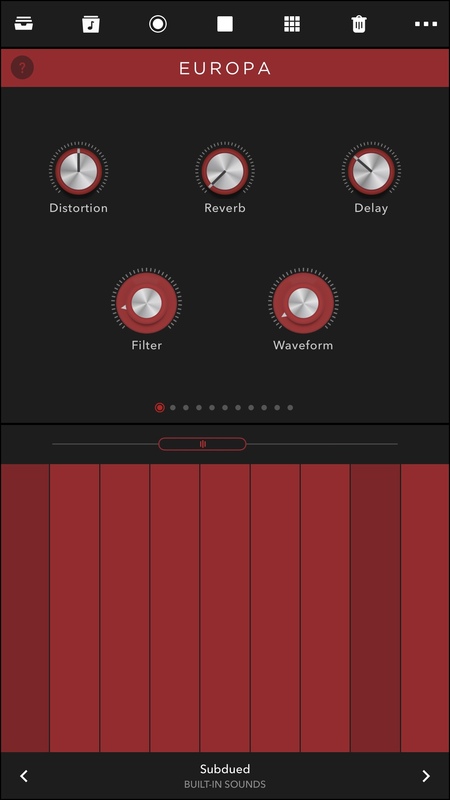 Yesterday I got an exciting email from PropellerHead stating that they released an mobile version of Reason. 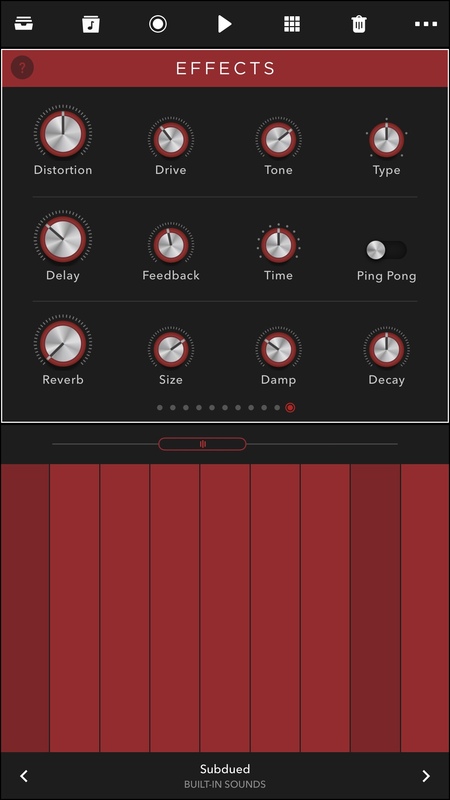 Aptly names Reason Compact, i am interested to see if this is something more than a stripped down instrument. In the email there was a link to a YouTube video which I eagerly clicked. The video displayed a mobile version of their newest synth, Europa. A bit disappointed, I still downloaded Reason Compact to see if that was all it to offer. After downloading, that is exactly what it was, a mobile version of Europa. 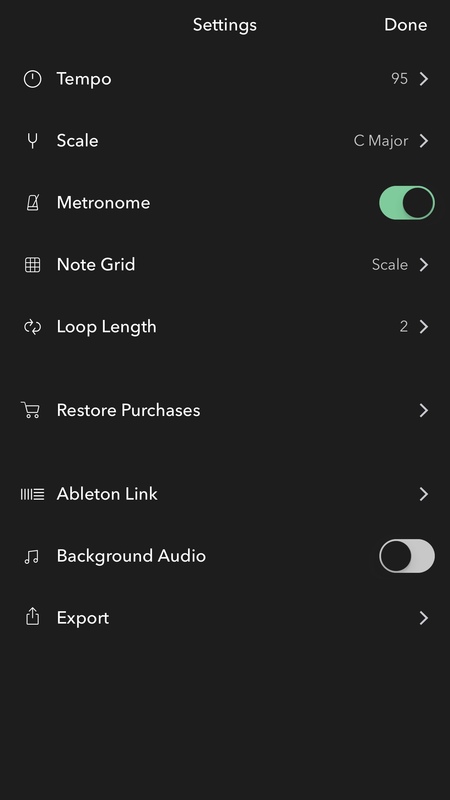 The app does not allow for recording of tracks to make up a song like a traditional desktop DAW (Digital Audio Workstation) but it does allow users to create loops that can be exported. There are 3 exportable file types: Europa sound patch, Reason file and WAV audio. 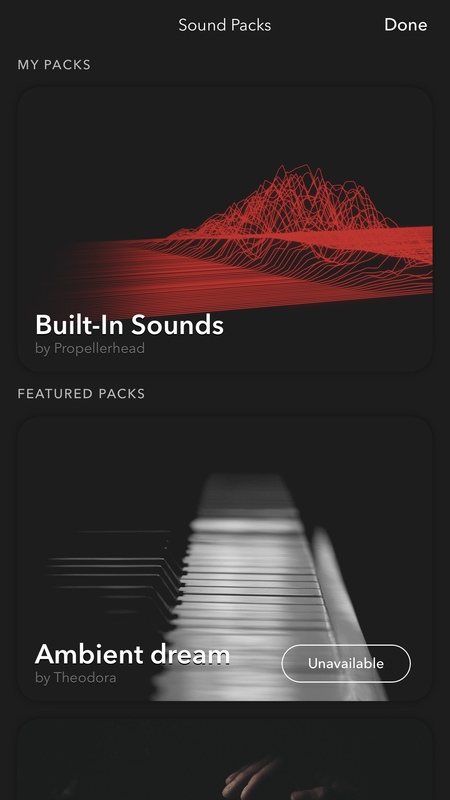 There also a few sound pack advertised within the app but they are all currently unavailable. I would suspect that they will be for sale in the near future. 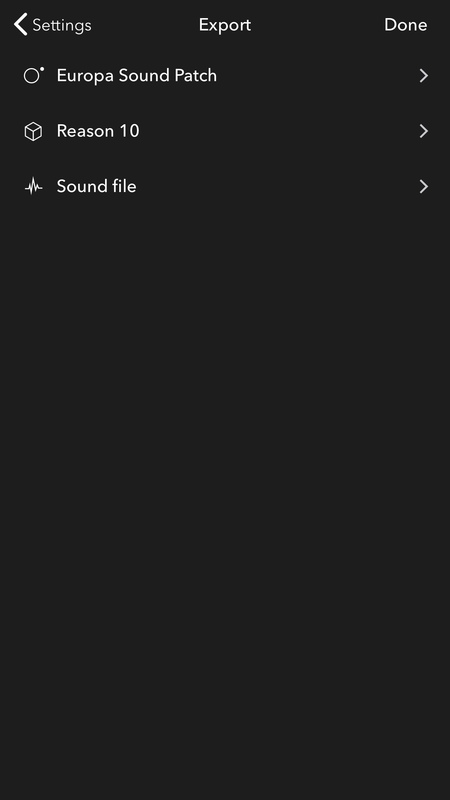 Generally, music making applications for smartphones and tablets are crappy. They are normally have nothing in common with what they are trying to mimic. To some, these apps are fun and/or useful, to me, they are frustrating. Since Reason Compact is free, it is definitely worth checking out. I am not sure how much use I will get out of this app, but it has some nice features and is worth a shot.